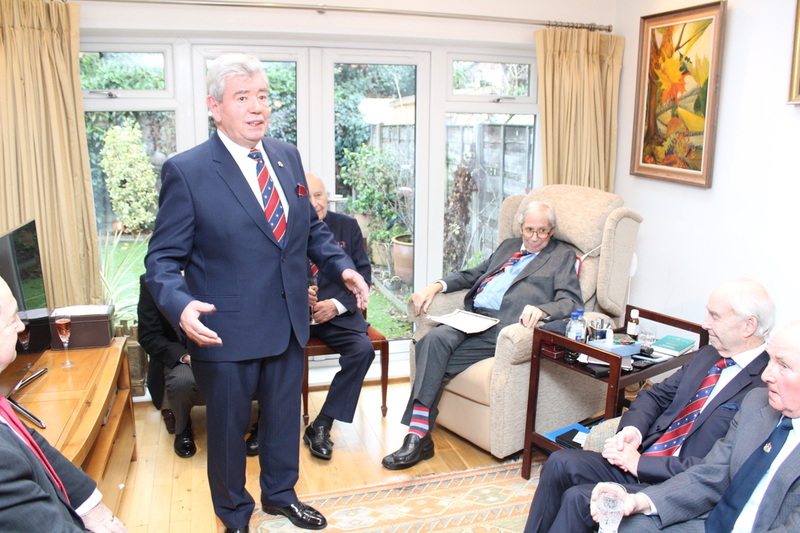 Friends and colleagues from four Provinces gathered at Paul Rose’s home for an afternoon tea to celebrate his Golden Jubilee since his initiation into Apollo University Lodge No 357 in November 1968. 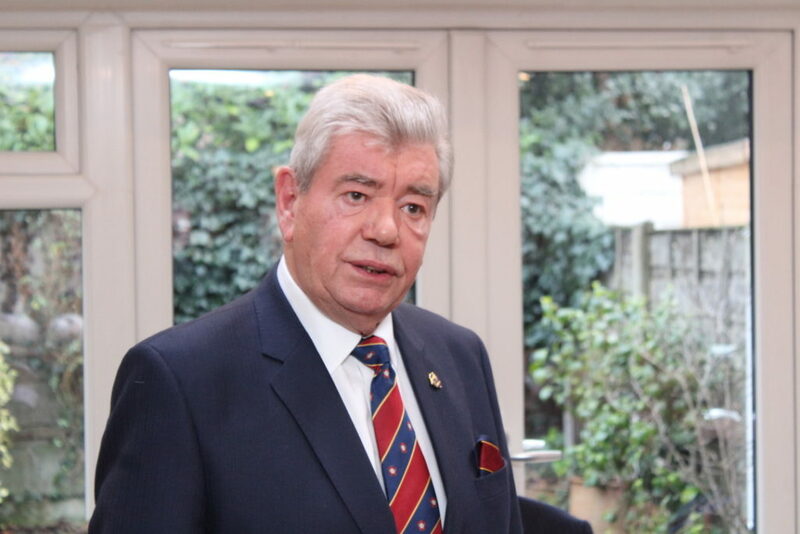 The RW Provincial Grand Master, Sir David Trippier spoke with warmth and humour, remarking how strong the bond of friendship had grown between himself and Paul. 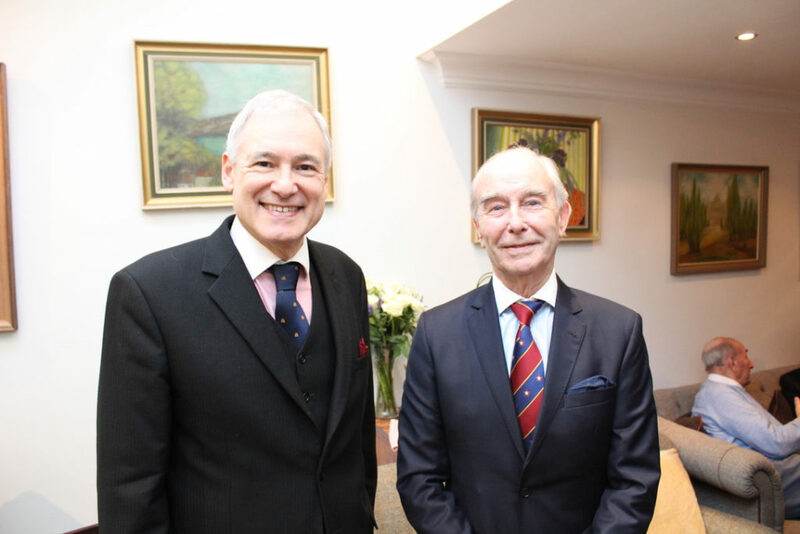 Sir David detailed some of Paul Rose’s many Masonic achievements, made special mention of the hard work and tenacity that Paul showed in leading the re-development of the Manchester Hall Masonic Centre. 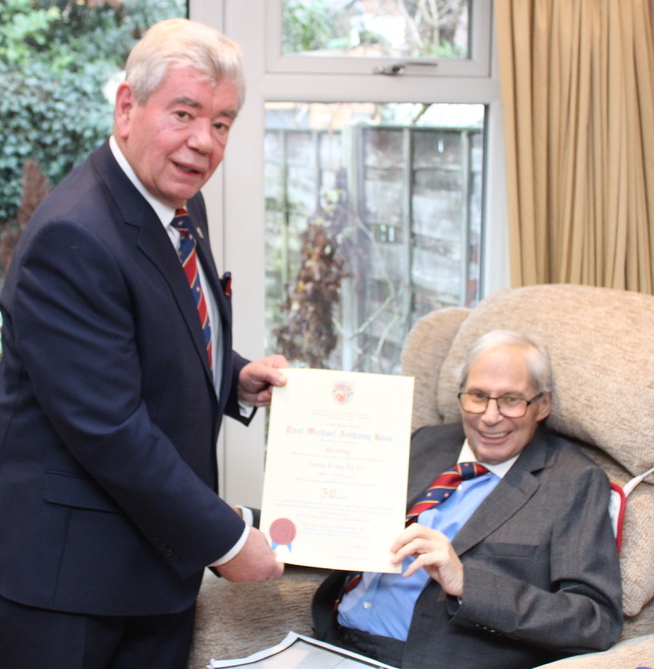 Sir David presented Paul with his illuminated certificate which was read by the Provincial Grand Secretary, Martin Roche. 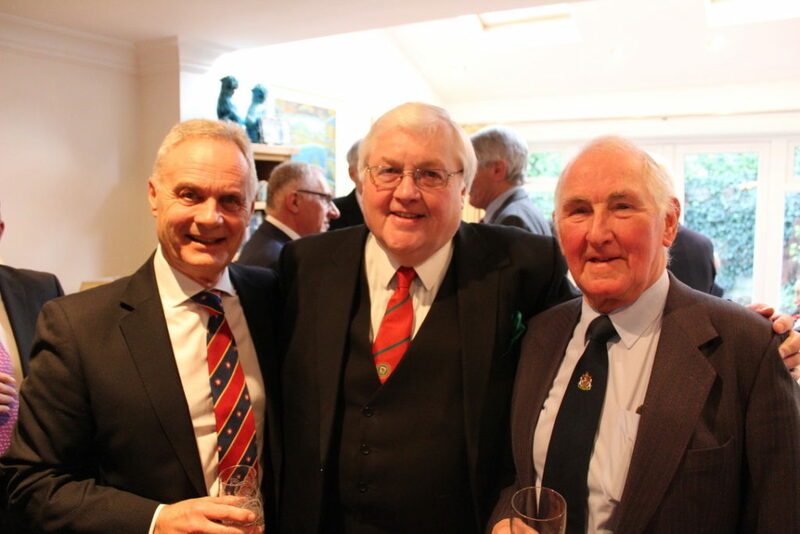 Responding to the toast to his health, Paul stated how Freemasonry had given him so many friends and acquaintances going back over a very long time, friends that he would never normally have made. There were also many memorable moments over his 50 years in masonry, and two in particular stood out. One was his first official outing as an Assistant Provincial Grand Master and the other watching from the balcony at United Grand Lodge seeing his son become a Grand Officer. 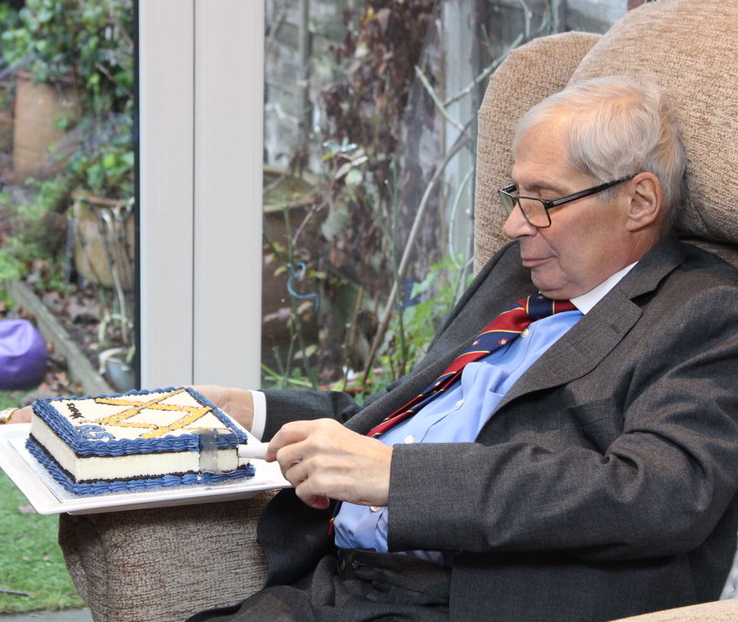 Paul was then presented with a blue and white ‘birthday cake’ decorated with a gold Square and Compasses by his wife Helen, rounding off what was a really lovely afternoon.